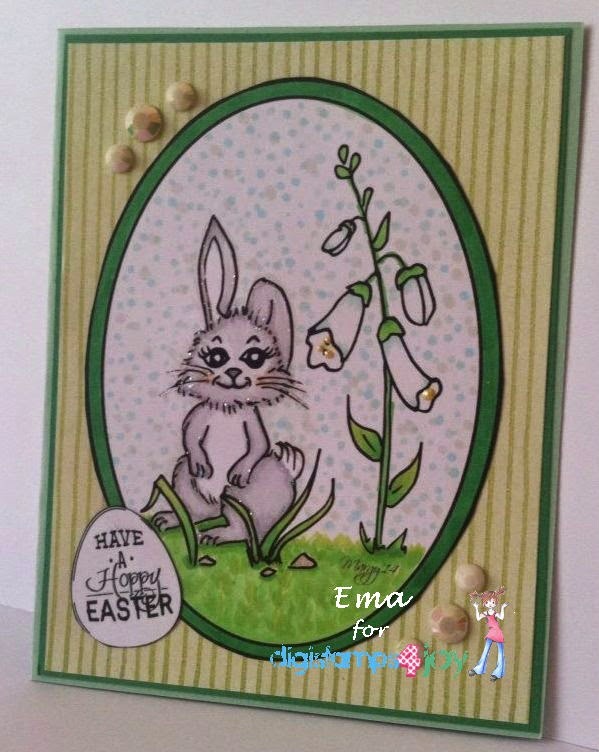 Here I am with my contribution to DigiStamps4Joy's newest challenge, #90 - Spring / Easter. Sentiment is from Create with TLC. 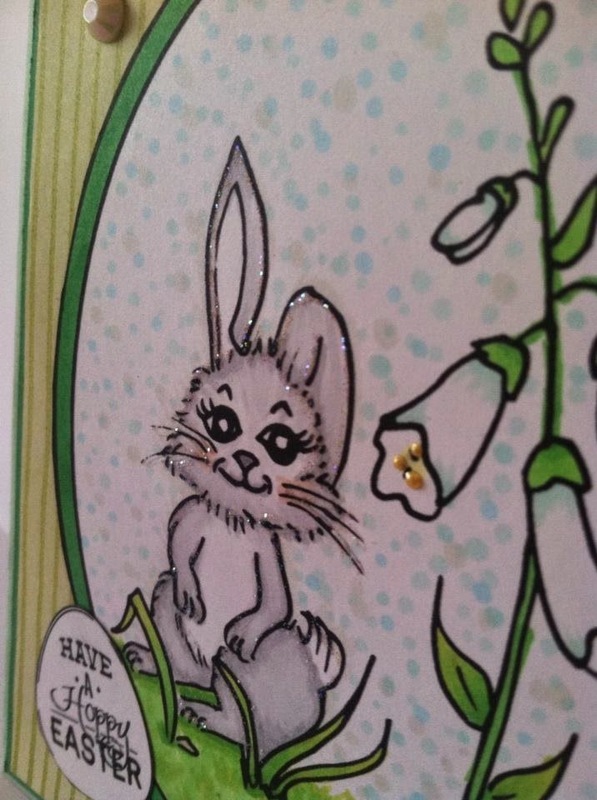 I've outlined the bunny's fur with Stickles Glitter Glue in Stardust... because in my "Ema-gination" bunny's fur glistens... and dotted Liquid Pearls in Buttercup on the flower. This is Bunny Egg from DS4J and I've colored it with Copic markers. The mother of pearl rhinestones are from Want 2 Scrap. I am a follower of these blogs and I display my badges and / or links here. Hope you'll pop on over to the DS4J challenge blog to checkout what my teammies have come up with and play along with this challenge. It's the perfect theme for this time of year! What a cute card Ema - this really is a great little image and so beautifully coloured. I love the simplicity of the design and the little bit of 'bling' is just right! Wonderful creation! Supercute easter card, just lovely. Thank you for joining Artistic Inspirations, good luck. Love the touch of glitter. I don't think it can get much cuter than this! 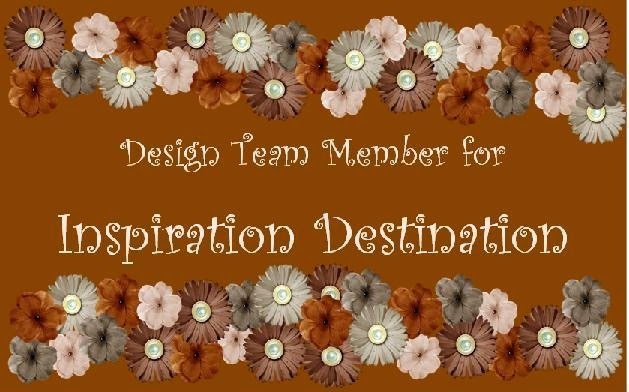 Thank you for sharing your beautiful creation with us at Di's Designs! Happy Easter!! !